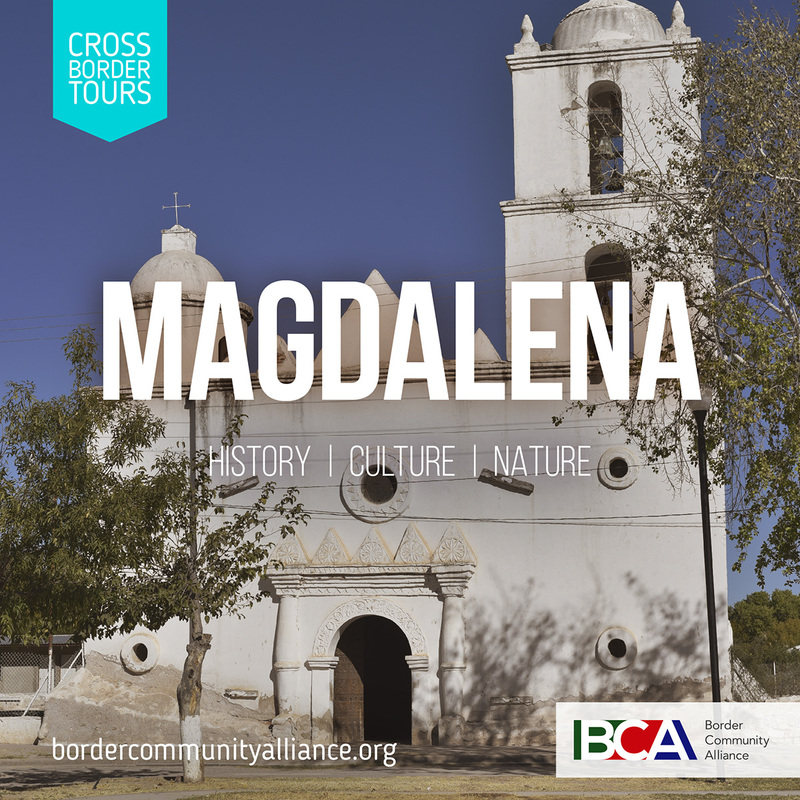 Located just 60 miles south of Nogales, Magdalena de Kino has been honored as a Pueblo Magico, a special designation bestowed by the Mexican federal government because of its high level of historic and cultural significance to the nation. Just far enough away from the border, this tour provides an opportunity to take in the serene provincial charm of distinctively regional Sonora. The community is the terminus of an internationally famous pilgrimage route that spans both the United States and Mexico. This tour includes both a look back to the past and a glance at the contemporary challenges of a small Mexican city as well as a visit to neighboring San Ignacio to visit one of the Jesuit black robe Eusebio Francisco Kino's first missions founded at the end of the 17th century.